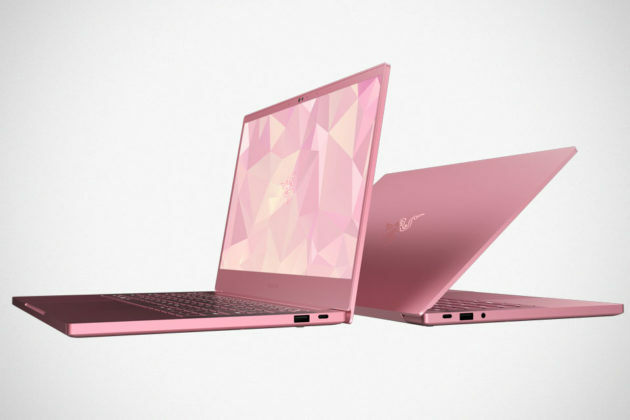 In a very un-Razer move, the gaming lifestyle company has again gave some of the brand’s gaming peripherals and the Razer Blade Stealth Ultraportable Laptop the Quartz Pink treatment for this Valentines’ Day. 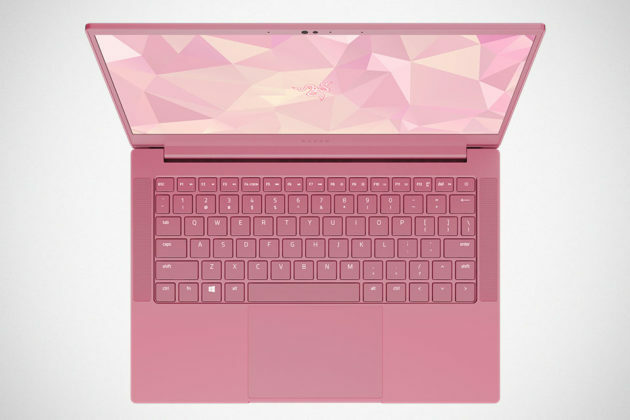 First there is the Quartz Pink edition the new Razer Blade Stealth ultraportable laptop, complete with a subtle tone-on-tone Razer logo. 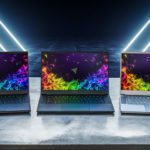 It is only cosmetic, obviously, which means you can expect the same features and specifications as the original black variant, including a 13.3-inch FHD display surrounded by 4.9 mm thin bezel, Whisky Lake 8th-generation Intel Core i7-8565U processor, Intel UHD Graphics 620 with option of NVIDIA GeForce MX 150 4 GB GPU, 16 GB of 2133 MHz dual-channel memory, 256 PCIe M.2 SSD, an IR web camera with Windows Hello support, advanced thermal system and new power management options (configurable with Razer Synapse 3 software), and up to 11 hours of battery life. The cheek marketing team described the device as under 3 lbs and should never make your shoulders ache, “or your heart for that matter.” That’s heft wise. You can’t say the same for the starting price of $1,599.99, though. Just saying. The Razer Blade Stealth Quartz Pink edition will be available for a limited time only in the U.S.A., China and Canada starting today. 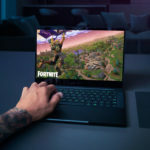 On a related news, the recently announced Razer Blade 15 Advanced with NVIDIA GeForce RTX 2060 and up to a GeForce RTX 2080 with Max-Q design is available now in the U.S., Canada, France, the U.K., Germany, China, and Asia-Pacific region, with a starting price of $1,599.99. The Mercury White GeForce RTX 2060 is only available at Razer.com and Best Buy, while the Mercury White GeForce RTX 2070 model is exclusive to Razer.com. 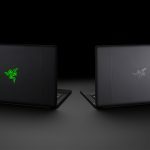 As for the base model with GeForce GTX 1060 Max-Q design graphics is valuable from Razer.com, as well as other retailers. Prior to the announcement of the Quartz Pink Razer Blade Stealth ultraportable laptop, Razer also announced a series of gaming peripherals that has gotten the Quartz Pink treatment. 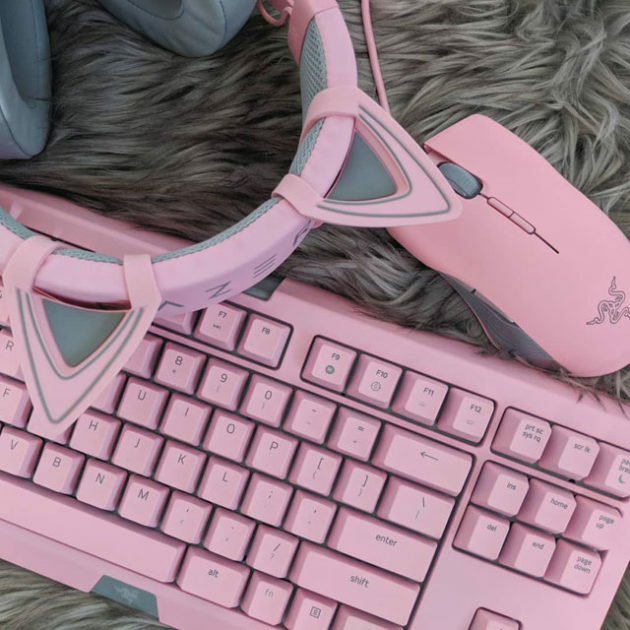 The Quartz Pink edition gaming gear includes, Razer Basilisk mouse ($69.99), Razer Goliathus Extended Chroma mouse mat ($59.99), Razer Huntsman keyboard ($149.99), Razer Kraken headset ($79.99), Razer Raiju Tournament Edition controller for PS4 ($149.99), Razer Seiren X microphone ($99.99), Razer Base Station Chroma headset stand ($59.99), and Quartz case for Razer Phone 2 ($24.99). 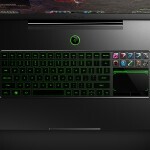 I guess this is the new found tradition for Razer. 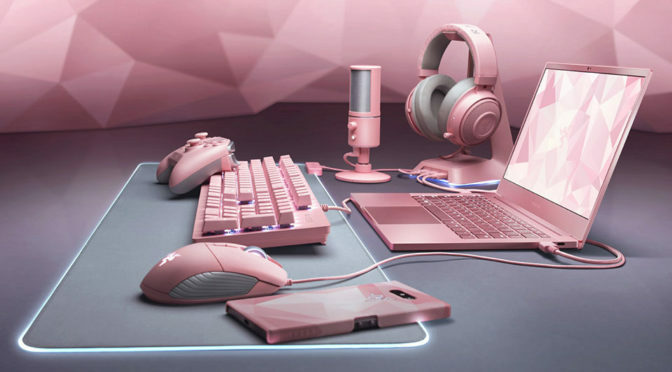 That said, this isn’t the first time Razer has paint the company’s products in Quartz Pink; the first Quartz Pink products were introduced last year, in 2018. 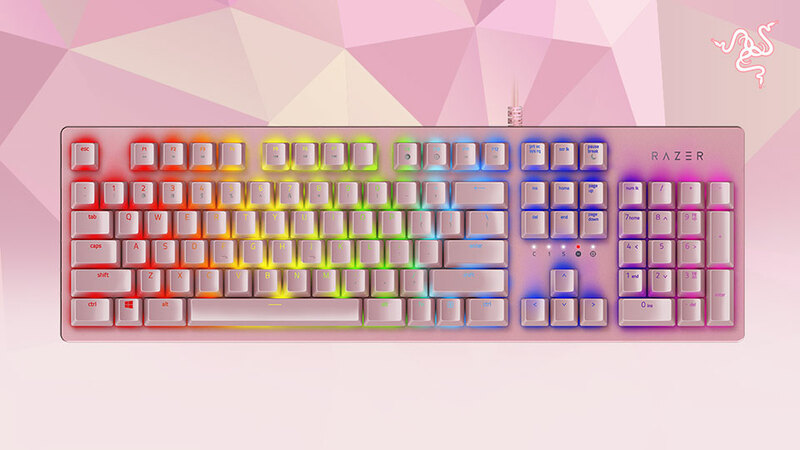 You can check out the entire 2019 Quartz Pink range HERE.